Join Ian Veneracion in an early Father’s Day event by ASCOF Forte Menthol Syrup and Wish 107.5 at Eton Centris Walk this June 8, Friday. 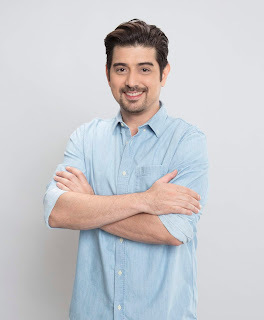 In front of the cameras, Ian Veneracion has always been lauded for being a professional and effective actor. But outside the showbiz spotlight, he still gains the utmost respect and admiration of his fans by fully embracing his life as a family man--a wonderful dad to three kids and a loving husband to his wife. Now, the multi-faceted Ian Veneracion, who’s also a painter and extreme sports advocate, gets to play still another interesting “role”—as a musical artist. On June 8, Friday, Ian is set to perform a song inside the Wish 107.5 Bus which will be situated at Eton Centris Walk in Quezon City. Presented by the country’s no. 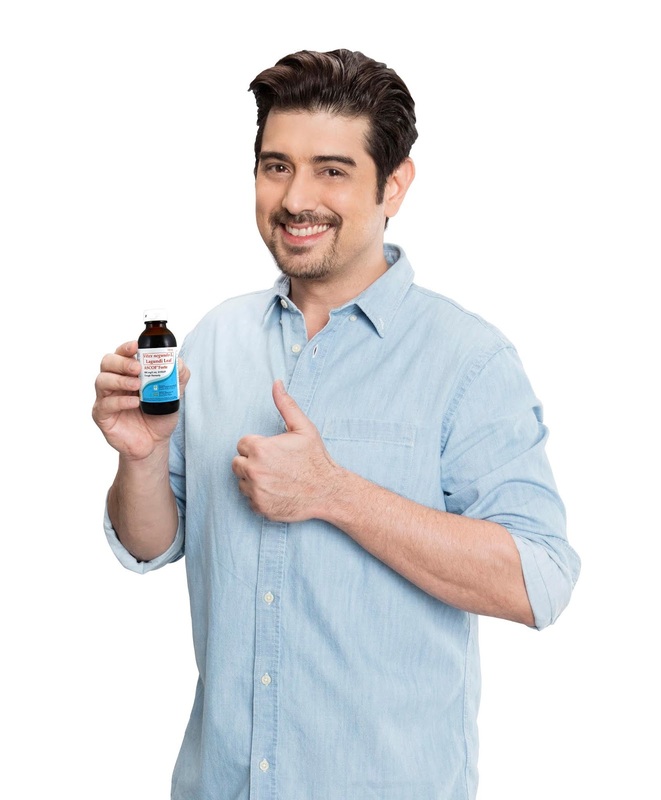 1 natural cough remedy ASCOF (Vitex negundo L. Lagundi Leaf) in collaboration with hit FM radio station Wish 107.5, the on-ground event will start at 4 p.m., with Veneracion’s guesting slated at 7 p.m.
Ian Veneracion’s cough remedy of choice is ASCOF Forte Menthol Syrup, which he prefers because of its “hagod-menthol” soothing effect for cough with sore and itchy throat. Ian likewise mounted a successful first solo concert in Cebu dubbed as “Ian in 3 Acts,” the Manila leg of which was held last May 13, Mother’s Day, at Resorts World Manila. Aside from an on-air musical delight from Ian, attendees of the early Father’s Day event will also be treated to games and other surprises like ASCOF’s “Who’s Your Cough Character” booth, where special prizes await lucky participants. ASCOF, the innovative and pioneering herbal cough remedy in the Philippines, is made from 100 percent organically grown Lagundi leaves, making it a natural and effective remedy for mild to moderate cough and bronchial asthma. Its Menthol Syrup variant, either sugar-free or regular, has a “hagod-menthol” soothing effect for cough with sore and itchy throat. When Ian was officially launched as its brand endorser, he proudly claimed that his cough remedy of choice had always been ASCOF Forte Menthol Syrup. “PascualLab, the maker of ASCOF Forte Menthol Syrup, has constantly advocated for raising strong and healthy families, at the core of which are our beloved fathers. On Father’s Day, we would like to say ‘thank you’ to the very special men in our lives with a musical tribute. 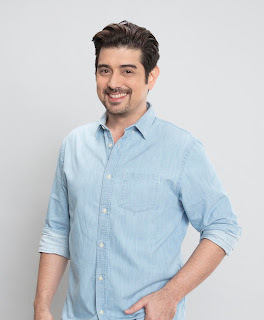 For this, we can’t think of a more exceptional talent than our own Ian Veneracion, who, amid the many hats he wears, dons the hat of being a father best,” says ASCOF Forte Brand Manager Alan Levi Farinas. Everyone is welcome to join us at the Centris Walk, on June 8, Friday, for a wonderful time of music and surprises with Ian Veneracion, ASCOF Forte Menthol Syrup and Wish 107.5. For inquiries and more details about ASCOF Forte Menthol Syrup, follow ASCOF’s official Facebook page at www.facebook.com/ASCOFLagundi.